Offering professional solutions to residential, commercial and industrial concrete projects. Providing certified installation of field tested products and procedures. 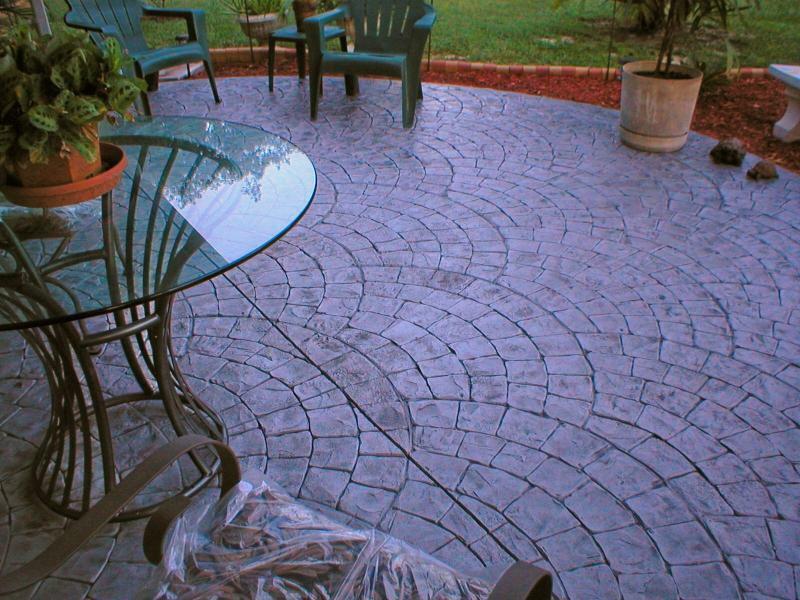 There is a design solution for any budget for the interior or exterior of your home or business. 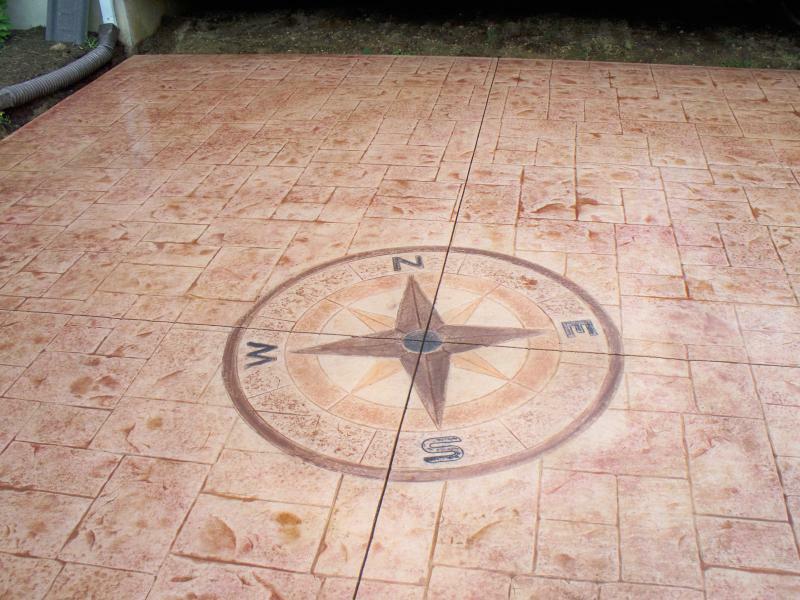 "Decorative Concrete is the fastest growing trend in today's construction designs." DO NOT ALLOW AN UNDER or UN-EXPERIENCED MASONRY CONTRACTOR CUT CORNERS AND RUIN YOUR DREAMS. Please take the time to review the following pages of products and services. Don't miss our PHOTO GALLERY of completed projects. We are very proud of our work.